There are many things that you need to consider when gardening. 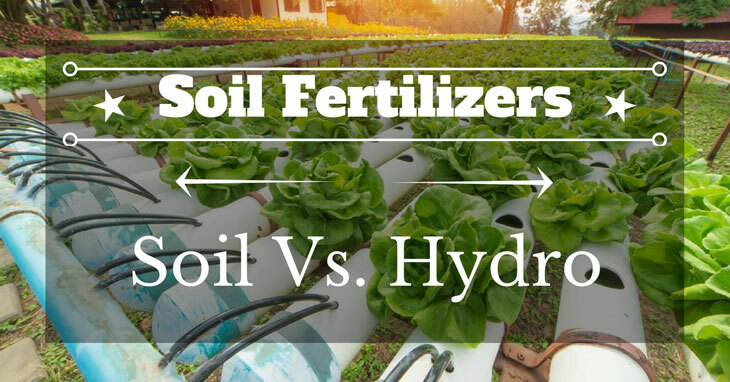 And one of the most important aspects that you need to know is the soil and fertilizer. This factor greatly affects the growth of your plant. 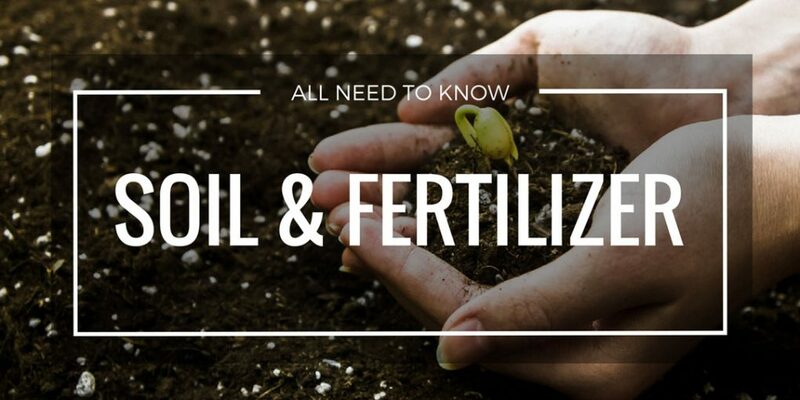 To learn more about the basics of soil and fertilizer. Read on to find out. 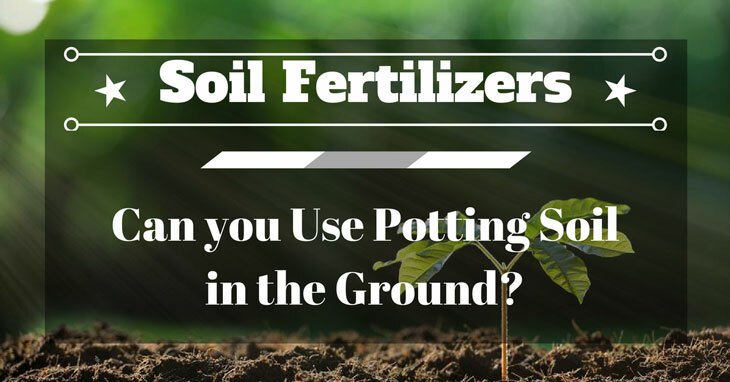 Can you Use Potting Soil in the Ground? 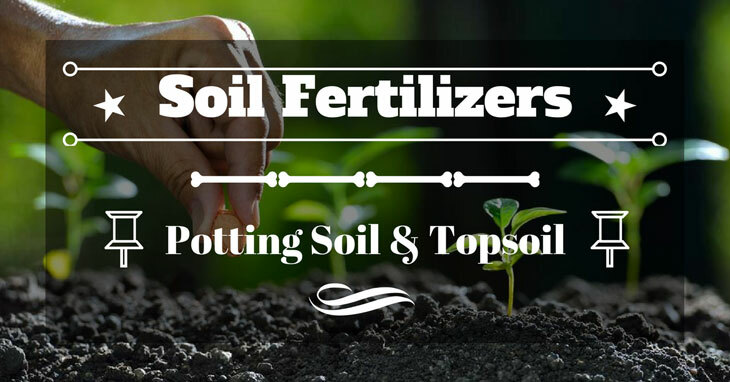 Potting Soil Vs Topsoil: How Do They Compare? If you’re looking to grow your own cannabis at home, then you might want to know how to grow them properly. There are many factors that you need to consider before growing cannabis at home. And one of its important elements is the soil that you’ll use. 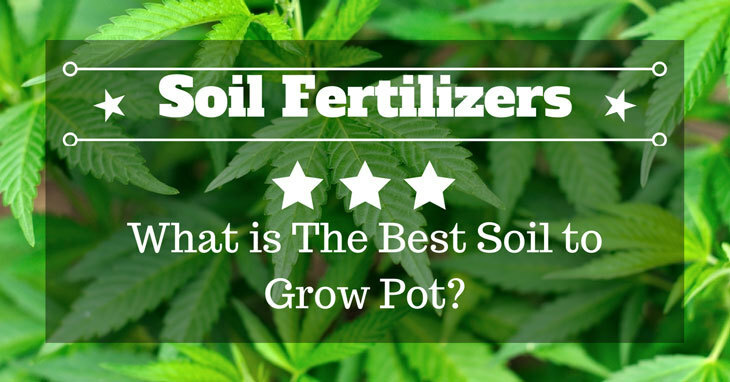 Read this article to know what the best soil to grow pot today. Making your own vegetable garden is a fun activity to do. This is because there are a lot of fun things to do with your garden. And if you’re just starting your own garden, it’s important to know what are the different ways on how you can improve it. 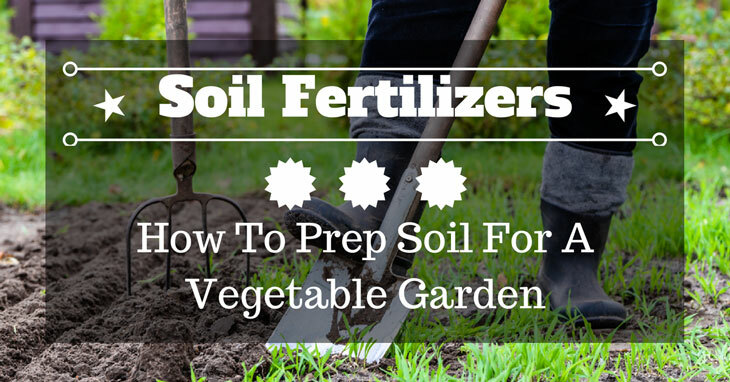 Read here to know how to prep soil for a vegetable garden. Soil is a common medium used for planting. But hydroponics is also gaining in popularity. If you have not yet tried hydroponics and are not sure if this is something worth trying, this guide may help you. In this article, you will learn more about hydroponics and how it differs with the conventional way of planting soil. Are you one of those who are curious if you can use potting ﻿soil﻿ in the ground? The answer might shock you. In this article, you will learn more about potting soil, garden soil and the possibility of integrating them together. Some garden soils are classified as silt while others are clay. But many cannot readily identify silt vs. clay. They tend to look identical through the naked eye. However, silt and clay differ in many ways. You can easily identify which soil is silt and which is clay through several techniques that we will discuss in this article. Are you interested to know what is leaching in soil and how it can possibly affect you? In this article, we will discuss this topic thoroughly in layman’s terms. Understanding what leaching is and how it can affect us allows you to take precautionary measures whenever possible. Many gardeners will probably agree that clay soil is challenging to deal. Not many plants thrive in this type of environment. 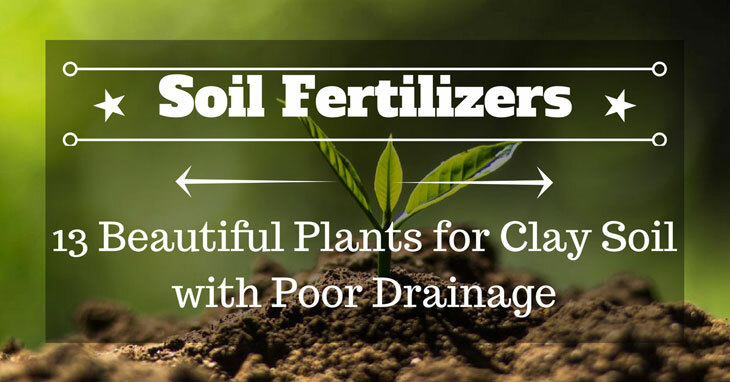 But do you know that there are beautiful plants that are suitable for clay soil? We have rounded them up for you. Not sure what is sandy loam? You might have already heard about it before but are not sure how to identify it or what to do with it. Sandy loam can be great for your plants. Just read on and we will show you more about sandy loam and its benefits. Peat moss is a useful garden material that you can use for various purposes. However, it is also expensive. 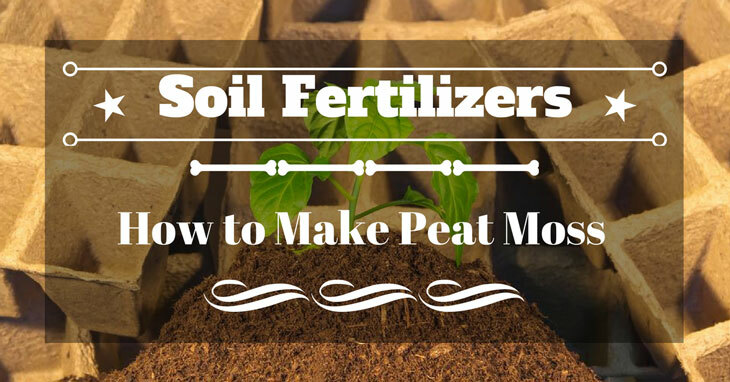 In several simple steps, we will show you how to make peat moss. You will be surprised how easy the procedure is. Is there a difference between p﻿﻿﻿﻿﻿﻿otting soil and potting mix? Many people will say no, but is there really none? It’s time to discover the truth. Please read on to understand more about potting soil and potting mix. The answer to this question is important as it will affect the growth of your potted plants. Although acidic soil is unfavorable to many plants, it still has some worth to note benefits. Some plants perform incredibly well in acidic soil. On the contrary, others need alkaline conditions to thrive. Here is a list of some of these acid-loving vegetables. Many people often confused dirt for soil or the other way around. But soil and dirt are very different in terms of composition and benefits. 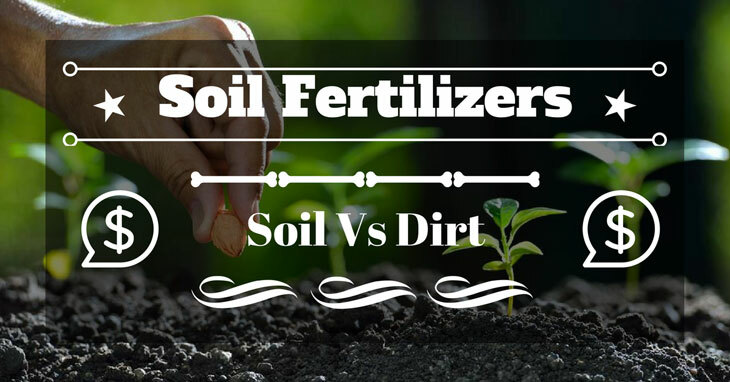 In this article, we will help you understand what soil and dirt are and how they differ. We will also give some tips on how you can turn dirt into soil again. 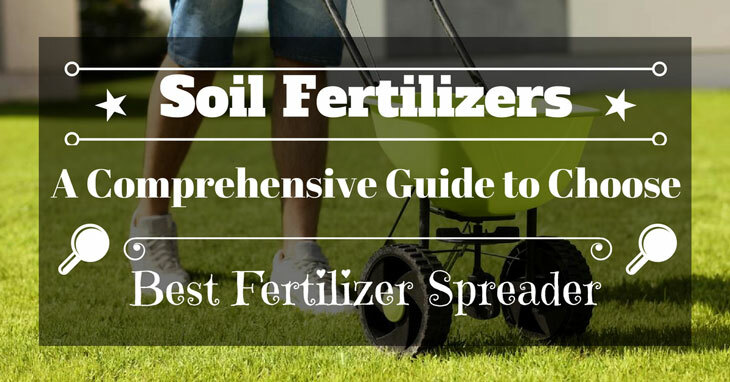 Making your choice easy by sharing a bunch of best fertilizer spreader and a complete guide to choose what you need. You might be surprised to discover the answer to this question "Is Lime Acidic or Alkaline?" Let's me take you to steps by steps how to compact soil in your garden! This artice will be helpful. Choosing the right soil is paramount for the healthy growth of your plants. But, determining the right one to use can be pretty overwhelming. Knowing the differences ahead of time will help steer you towards the right soil for your plants. 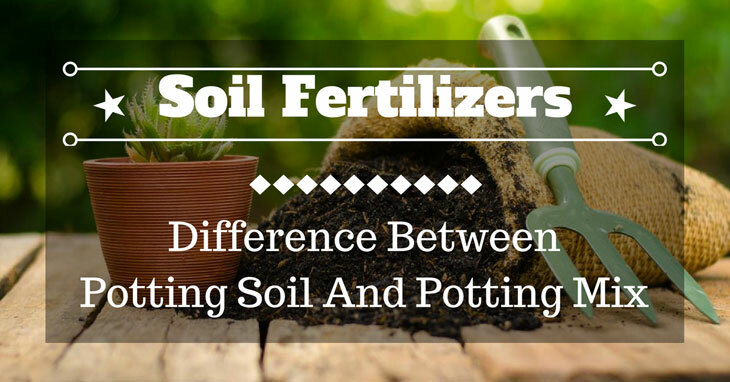 Read on to know the main differences between the two soil types and when to use them. How to ph up And Down - All you need to know.